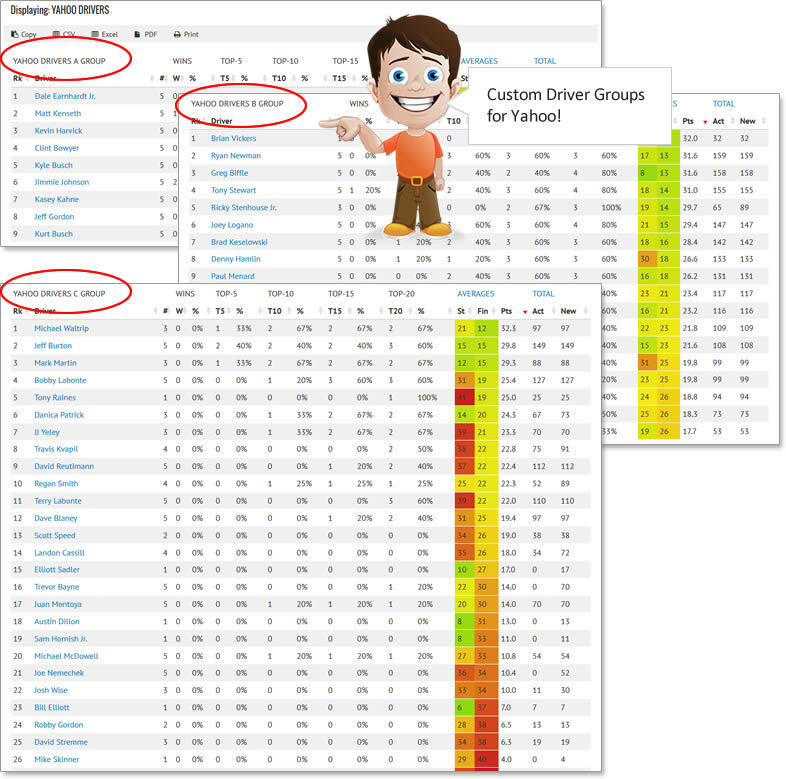 Compare NASCAR Cup Series drivers and their loop data driver rating for each race at Phoenix International Raceway since the 2011 NASCAR season. Look for trends that may reveal that a driver is consistent in performance at Phoenix International Raceway or whether hit-or-miss. NASCAR Loop Data Driver Rating is a much more in-depth rating than average finish position.